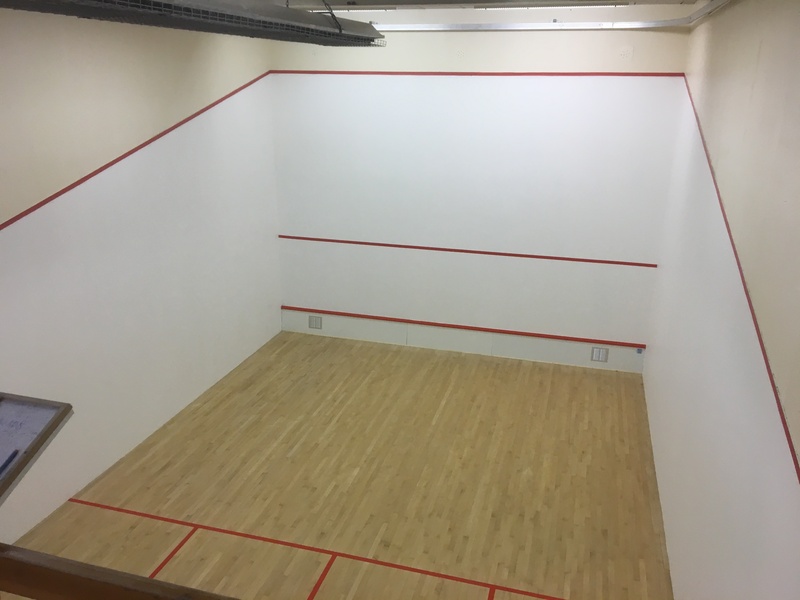 Here we have carried out a full refurbishment to 2 Squash Courts in Cheltenham. Works included painting above court, plastering, painting, new tin plate & play board, sanding of court floor and lining of court floor. Hopefully the players will enjoy using their new Courts.